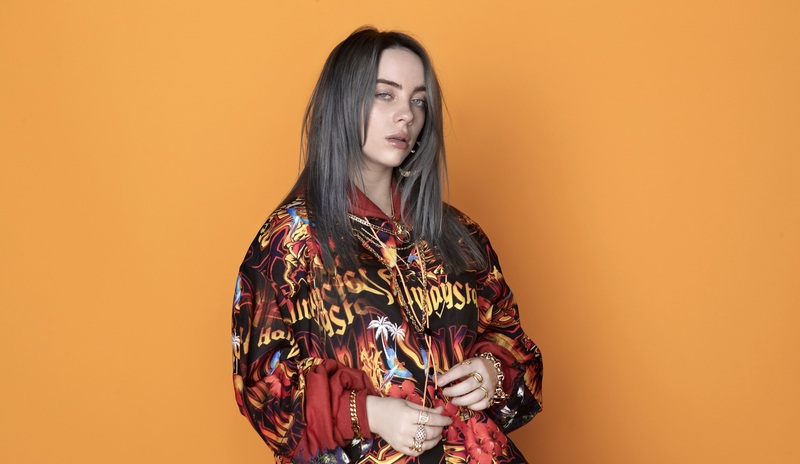 As Billie Eilish continues to obliterate all competition on local streaming charts, it was only a matter of time before Aussie radio came to the party. Hit105 Brisbane took Billie-mania to the next level yesterday, adding her new focus single ‘bad guy’ not once, but twice. Jack Ball, Hit Network music director, says the decision to double down on ‘bad guy’ was sparked by his ardent love for the song and an eagerness to see “the biggest artist on the planet” conquer our airwaves. “This is the third single from Billie’s album we’ve supported,” Ball tells TMN. “Although we’ve had some success with ‘when the party’s over’ and ‘bury a friend’, I’m still chasing that ‘huge radio hit’ from her here in Australia. triple j broke Eilish in March 2017 with ‘bellyache’ entering the youth broadcaster’s playlist on high rotation. With Eilish firmly rooted in the alternative sphere, Nova and Hit never seemed to be fully on board with her brand of fiendish electro-pop until now. ‘bad guy’ is on course to win TMN’s Most Added To Radio with ATB adds to the Nova Network and various Hit stations, and Ball believes it’s capable of becoming one of the biggest radio hits of 2019. “Every sign is pointing to ‘bad guy’ being a record-shattering success, and I think commercial radio listeners are ready to discover and get caught up in why Billie is the biggest artist on the planet.